At Hotel Acta Atrium Palace**** we have 2 function rooms to organise all kinds of social or corporate events in a quiet space in the centre of Barcelona. We provide all the services needed so that events are always a success, meeting all of your needs. The hotel also has a business centre and free WiFi connection throughout the building. 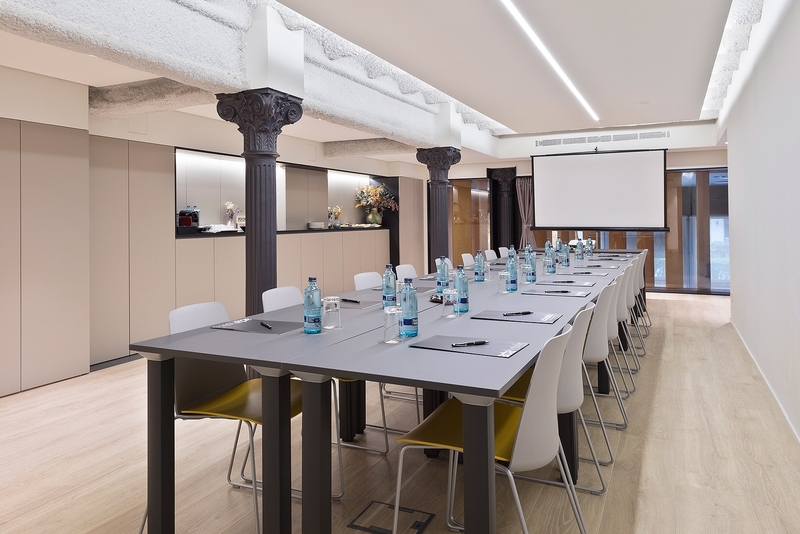 Thanks to its central location, with easy access from the main means of transport and parking just a few metres from the hotel, the Acta Atrium Palace**** is the ideal choice for events and meetings in Barcelona. Atica room is located on the first floor of the hotel and it is the ideal space for small meetings. 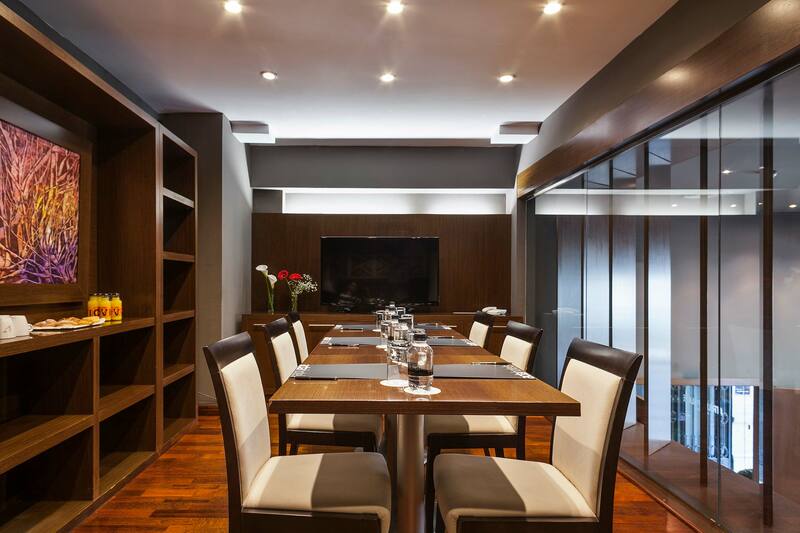 The Agora Room is the ideal space for meetings, banquets, lunches and private dinners. We offer a personalised menu service, adapting to your needs.